Q: Should I register as a member? Q: What's the best way to contact you? Q: Who produce the paintings? Q: What is the minimum order? Q: What do I pay for shipping? Q: How do you ship paintings? Q: When should I expect my shipment? Q: What if my painting is damaged? Q: Since shipping is free, does that cover customs or taxes? Q: Are your paintings handmade or printed? Q: Is it painted on a print? Q: Will your artist sign the painting? Q: Are your reproductions copyrighted works? Q: How long before I receive the painting? Q: What's the biggest size I can order? Q: I have a photograph. Can you paint it? Q: Can you paint other not listed here? Q: How can I pay for my painting? Q: Can I pay by credit card? Is it secure? Q: Can I view the painting before shipment? Q: Do I pay upfront for the painting or when I receive it? Q: Can I return a painting? Q: How do I return a painting? Q: Do you offer painting ready to hang? Q: What if i am not completely happy with the quality? It's easy and secure! Just add the painting you prefer in the shopping cart by clicking on the "add to cart" button located beneath the product image. To add more items to your cart, select "Continue Shopping". When you're ready to complete your order, click " Checkout," follow the easy step on completing your order, and select your payment option. We will prepare your order ASAP after your payment confirmation. A: No, you don't have to register as a member. But if you register, you will benefit more from our shopping cart system, and the whole status of your order process etc. A: Yes it is. 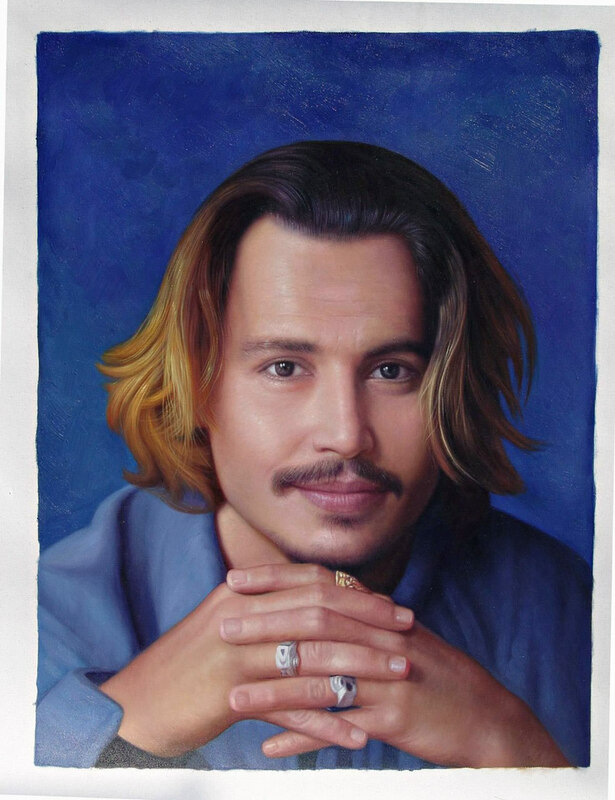 With iPaintingsforsale.com, ordering online is safe. We use the latest security technology to protect the loss, misuse and alteration of the information under our control. We do not store financial information like credit card numbers or personal information like social security numbers on this site. A: You can reach us by e-mail, phone or fax. A: We produce the paintings ourselves, all handmade, all by talented artists. We have our own studios, and galleries in most of domestic main cities. We are proud to bring you best recreated master artwork at an affordable price.We also offer old master painting recovery service. A: No minimum for your order. Yes, you can even order one painting! Q: Are your paintings handmade or printed?? 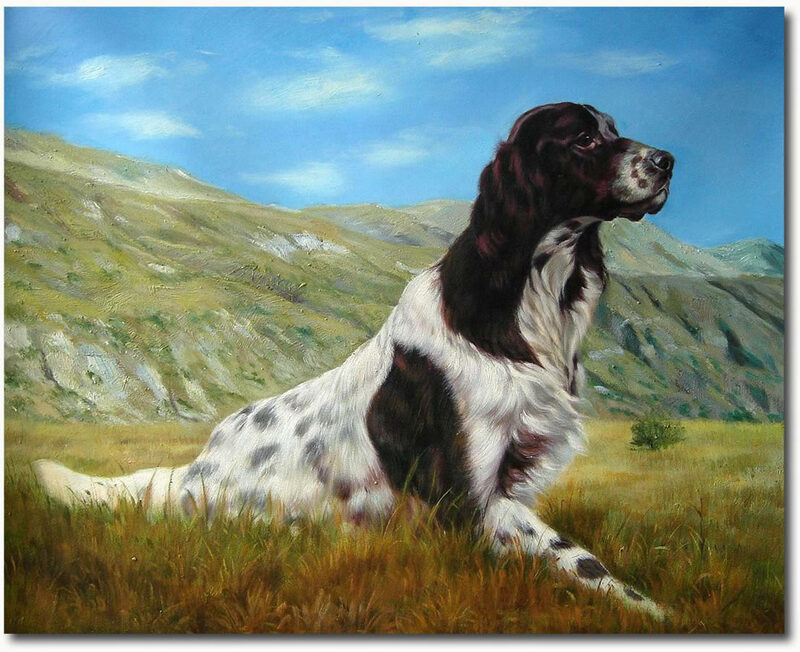 A: We only sell 100% handmade oil paintings, hand painted by experienced artists. Each stroke, texture and nuance is created by hand - in the same way the original paintings were created. See how we create your artwork here. A: No, all of our paintings are meticulously recreated entirely by hand, each stroke, texture and nuance is created by hand - in the same way the original paintings were created. You can see the detailed steps here. A: Yes - by default our paintings are unsigned by the artist. However, if you like, you can request us to sign it without extra charge. Q: Can I purchase original art from you as well? A: Yes, we have a special catalog for our original art designs, and we can create original paintings from your photographs/images. A: Our largest paintings are 102 inches by 102 Inches. However, if you have a special request, our artists can work on even much larger canvases - there is no limit. A: Of course. Every day, we create original pieces from photographs that our customers provide. We produce portraits, recreate wedding photos and even paint beloved family pets. Please e-mail us the images to sale@ipaintingsforsale.com, and the size, so we can quote you. Q: My original photo is blurry. Can you paint it? A: Yes, we can do it with your request, and try to recover it as close as possible to the original photo. P.S. We also provide master painting recovery service. AA: Yes. That's a frequent request from our customers. A: You can pay for your paintings with a credit card, PayPal, WesternUnion or bank transfer. All payment methods are acceptable through related secured page, you may decide to pay it following the instructions, or just submit an inquiry. A: We accept credit card payment via www.PayPal.com secured Web page. No people ever see your credit card information as it is all done electronically.This is the safer and easier way to pay for the things you love. A: Of course. If requested by you during checkout, we will email you a digital photograph of the finished painting. You can look at the image and ask for adjustment or approve the image for shipping. Q: Should I pay upfront for the painting or when I receive it? A: We will start the production after your payment confirmation. All online transactions work this way, and we provide 100% money back guarantee, Zero% worrying! A: We offer a 100% satisfaction guarantee. If for any reason you're not completely satisfied, we will gladly accept a return for exchange or for refund, provided that we are notified within 30 days of receipt of the painting. A: It is compulsory to contact us before returning a painting. A: Normally you can purchase paintings in 3 conditions, painting on canvas, painting stretched on wooden stretch bar, or painting framed with a traditional heavy frame. Currently we offer all those three conditions.Click here to see specific image instruction. b. Replacement or Exchange for other items at similar value. c. Being returned for revision until 100% satisfaction. Q : What do I pay for shipping? A: All items are carefully packaged to prevent damage during transit. iPaintingsforsale.com ships with a variety of carriers (TNT/DHL/UPS/FedEx etc) to provide the best service for our customers. 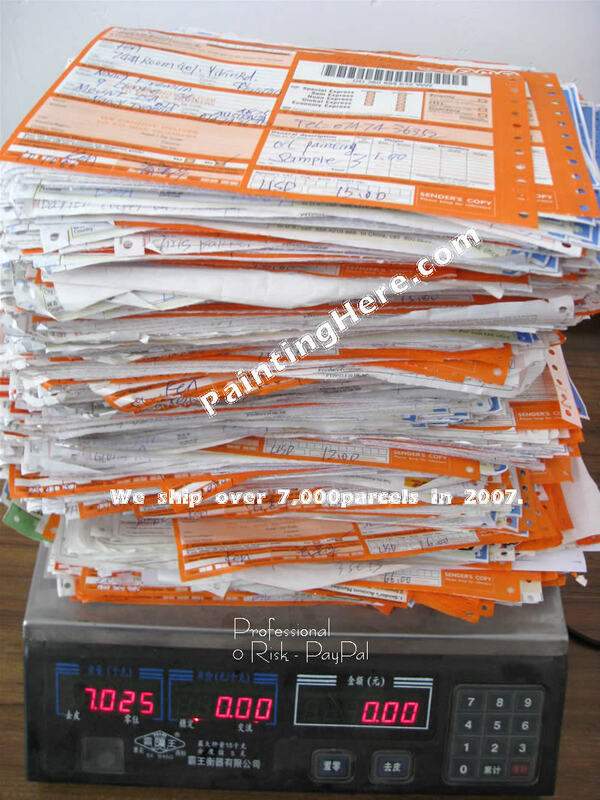 We ship over 7,000 parcels in 2007 a year. check here to see waybills. Q: When should I expect to receive my shipment? A: It normally takes about 14 to 16days for production, and extra 4 - 5 days for delivery by carriers. You will be sent an unique tracking number so that you can track the progress of your shipment online. However, if shop from this catalog [Painting in stock], all of them are prepared, full ready to be shipped. Q: What if my painting is damaged during shipping? A: In the very rare case that your painting arrives damaged, please refuse to sign the waybill or immediately notify the courier company and then inform us with JPG images. All our paintings are insured and we will immediately work on a replacement within 10 days or give you full refund. A: As with most purchases, paying any local customs or taxes is the customer's responsibility. However, it has been our experience that 99.9% of the paintings arrive untaxed. Check here to see how many we shipped in 2007 a years. We believe we have some of the most talented artists in our Studios. They are highly educated and experienced artists. 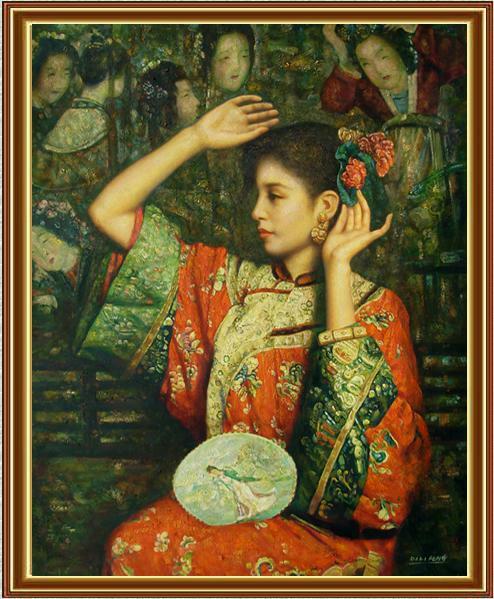 We are delighted to show you some samples of their works: When comparing quality with some of our competitors please do bear in mind that all of our paintings are meticulously recreated entirely by hand, brushstroke for brushstroke, so that they capture the spirit and the integrity of the original work of art.